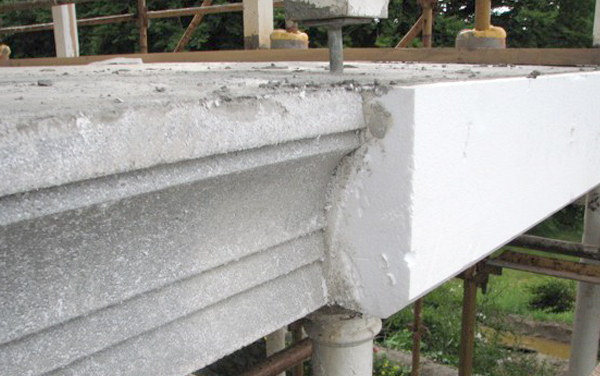 The uses for Expanded Polystyrene Foam (EPS) have been tried and tested in the construction and architectural sectors for years. 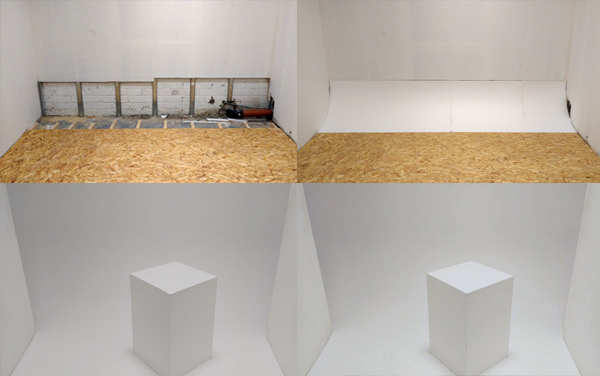 Its range of properties make Styrofoam extremely well suited to a wide range of applications. Compared to tradtional materials, our EPS is . . . Durable | An ideal substrate for rendering, laminating, tiling etc. 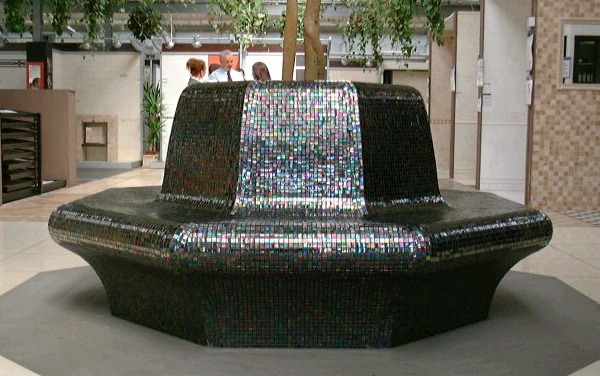 We have worked with many architects and designers over the years to overcome design obstacles with innovative thinking using this versatile material. 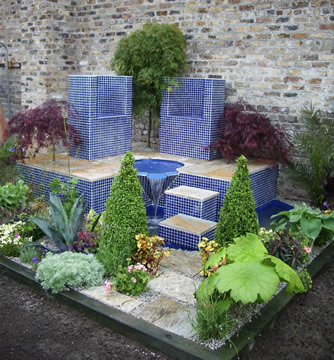 Check out the project areas below to give you some ideas or inspiration as to what you could create. 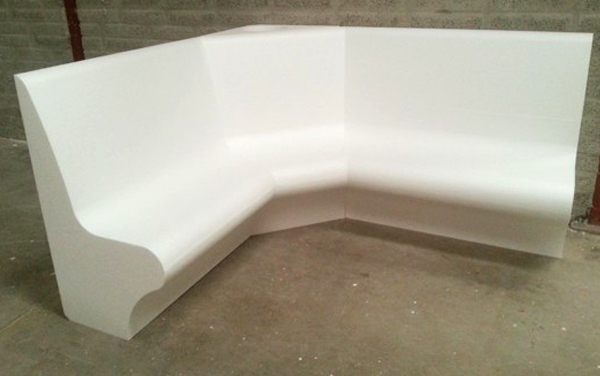 With polystyrene you can create custom designs with greater flexibility and speed than with standard methods. 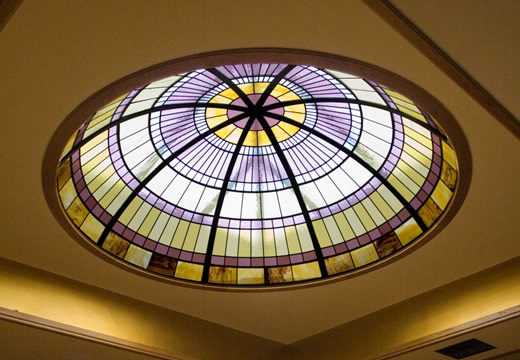 Detailed and intricate shapes can be created quickly without the need for specialist jigs or tooling. 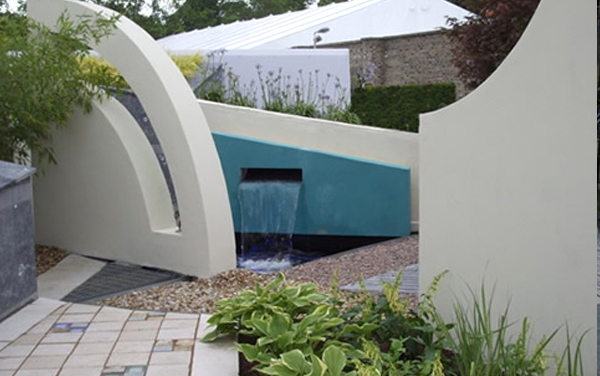 We can develop negative shapes for moulds, custom architectural features and bespoke forms and as a flexible cost-effective alternative to traditional materials. 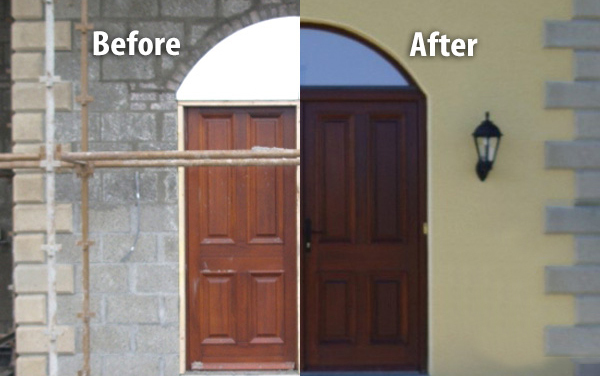 Finishing touches can make a big difference to a client and we can help put your stamp on a build. 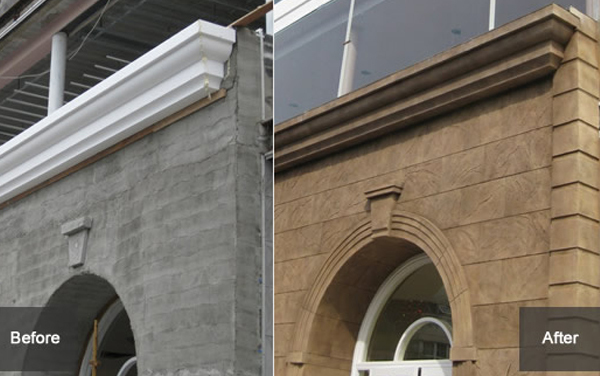 Our ability to custom-make decorative bands, keystones, and window and door profiles makes EPS a perfect choice for building renovation and restoration. 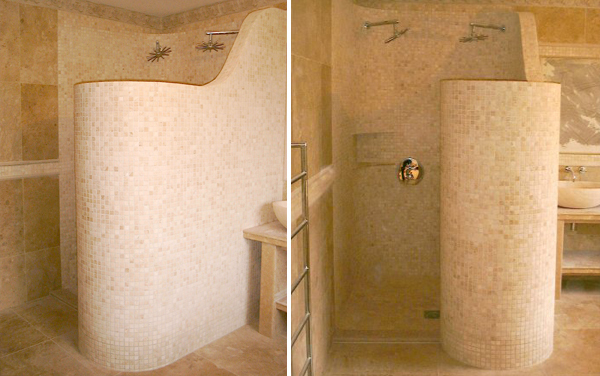 Polystyrene is a practical and durable solution to create custom shapes for spas, wet rooms and pool areas. 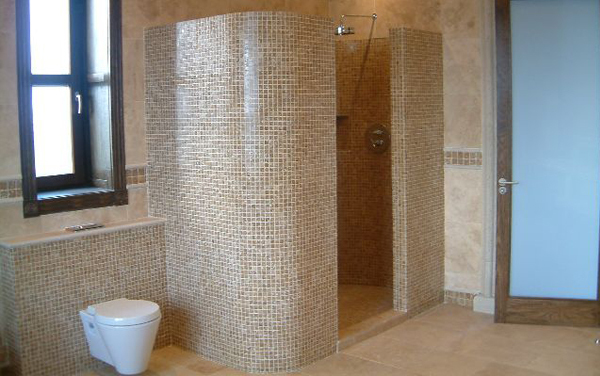 EPS can be plastered and tiled and unlike some other materials, is not effected by moisture. Features like curved walls, hidden shelves or convenient seats also can be added easily. Make use of your external space more effectively. 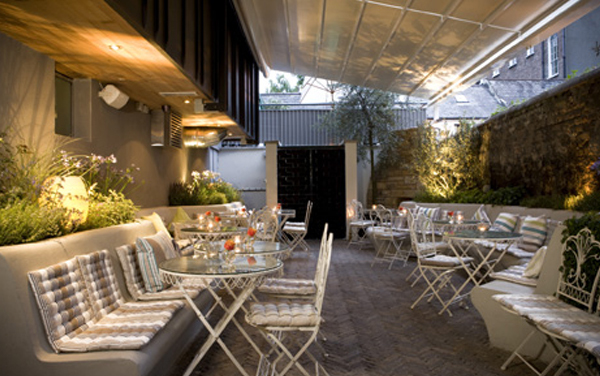 Polystyrene offers more design options for domestic and commercial external areas, enabling you to style durable outdoor spaces. Curved walls, shelters and custom furniture, including heated seating, can be easily created with a variety of finishes for beer gardens, restaurants, college campuses and other open areas. 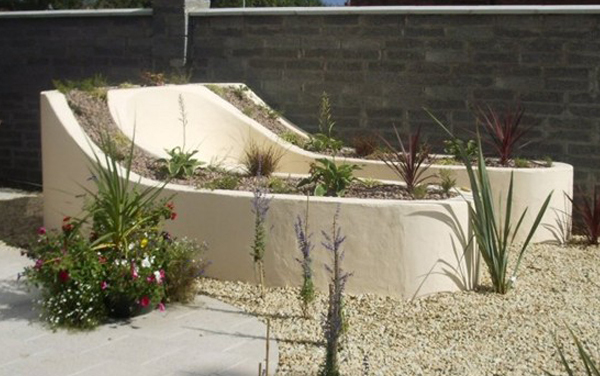 EPS is an ideal material to use in garden projects as design features, such as custom planters and water features, can be created quickly and cost effectively. 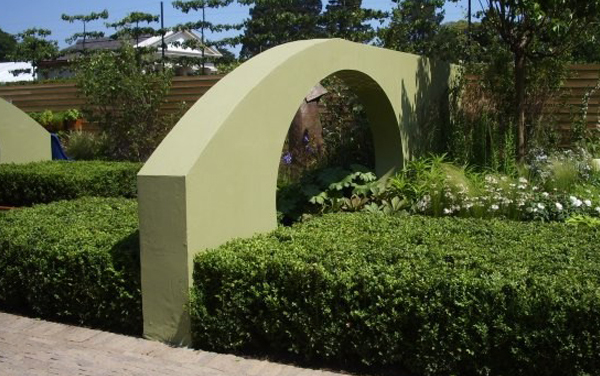 Lightweight polystyrene elements do not require any foundations to be excavated, and the versatility of the material allows designers and landscapers to create unique garden spaces. 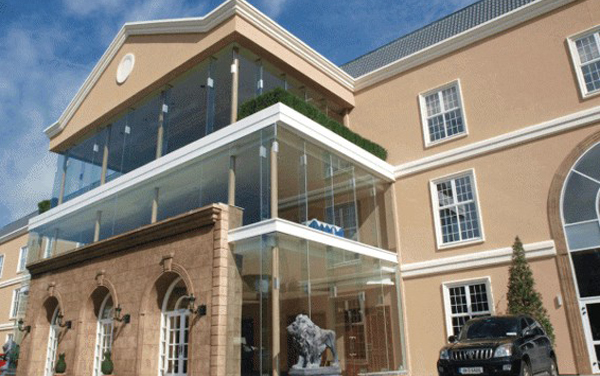 Polystyrene is growing in use and popularity in Exterior Insulation and Finish Systems (EIFS) as it is an effective thermal and acoustic insulator. Polystyrene foam allows you to add an element of design to your insulation bringing form to function. We have previously created wall motifs that double as insulation bringing an otherwise plain surface to life. Error: Error validating access token: Session has expired on Monday, 11-Feb-19 07:28:46 PST. The current time is Monday, 22-Apr-19 01:39:48 PDT.